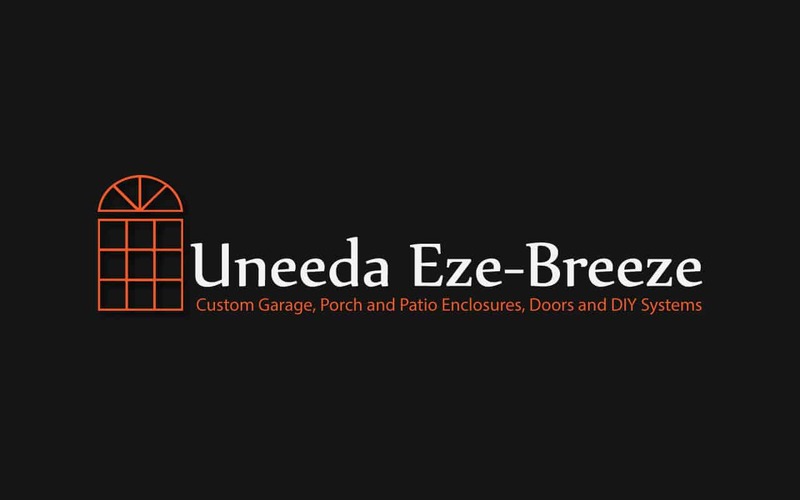 Uneeda Eze-Breeze is an authorized dealer of PGT products designed to make outdoor spaces more utilized places. With several styles to choose from, our custom made-to-order components allow you to have fun designing an outdoor space that’s just right for you. We offer our Eze-Breeze products professionally installed by our team of dedicated craftsmen. Or, for the homeowner who chooses a ‘Do It Yourself’ project we provide easy-to-use instructions, videos, as well as phone support. Porch enclosures that let cool breezes in keep bad weather out! PGT® Eze-Breeze® is designed to make outdoor spaces more utilized places. With several styles to choose from, our custom made-to-order components allow you to have fun designing an outdoor space that’s just right for you. Clear, bronze, smoke gray or dark gray vinyl color. 1814, 1816, BetterVue® or SunScreen® screen mesh types. White, bronze, beige, or pebble khaki frame color. Spreader bar for added durability and structural integrity.